Diabetes, Health Concept. High Blood Sugar. 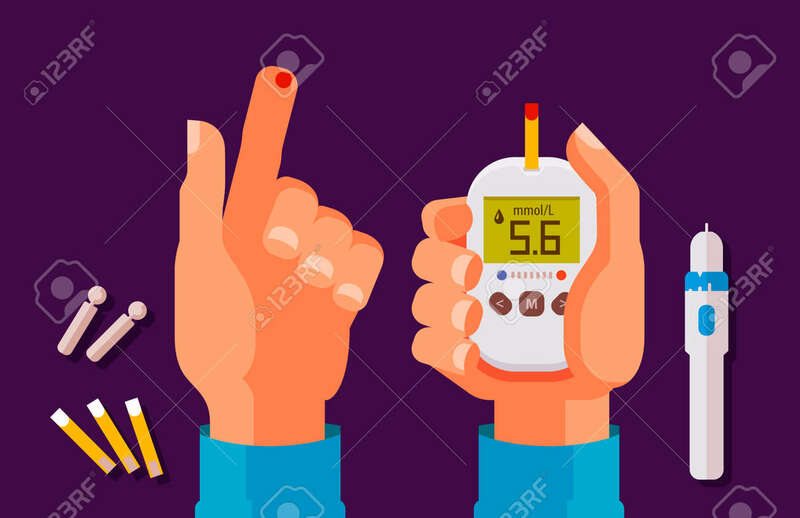 Glucometer, Glucose Meter Cartoon Vector Illustration Clip Art Libres De Droits , Vecteurs Et Illustration. Image 93414200.